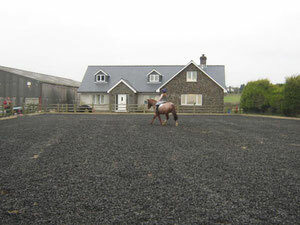 Home - Website of coombeparkstables! 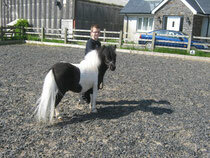 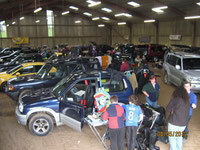 Indoor and outdoor schools available to hire by individuals or groups at very competative rates. 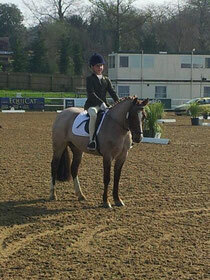 Regular monthly dressage and showjumping shows held throughout the year no matter what the weather. 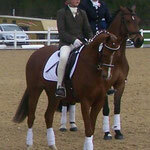 Championships of Great Britain qualifiers held in both dressage and showjumping. 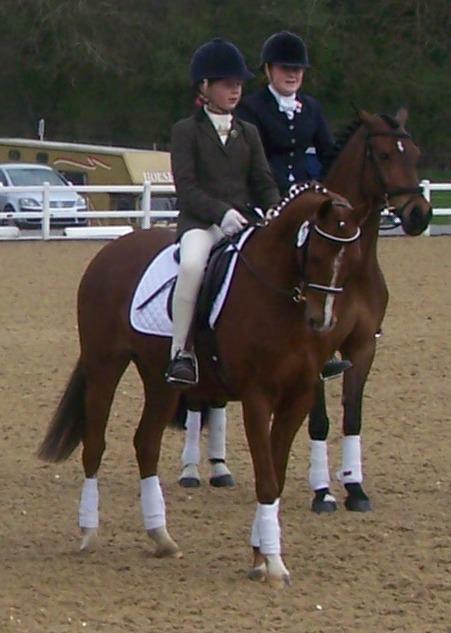 We have got something for everyone, whether you just want to ride for pleasure and have fun with your horse or want to compete.